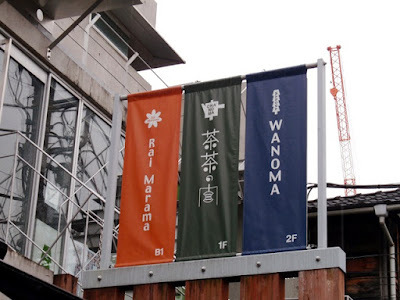 Yoshi Watada, an author and tea sommelier with Nihoncha Instructor certification, opened Cha Cha no Ma/茶茶の間 in 2005. 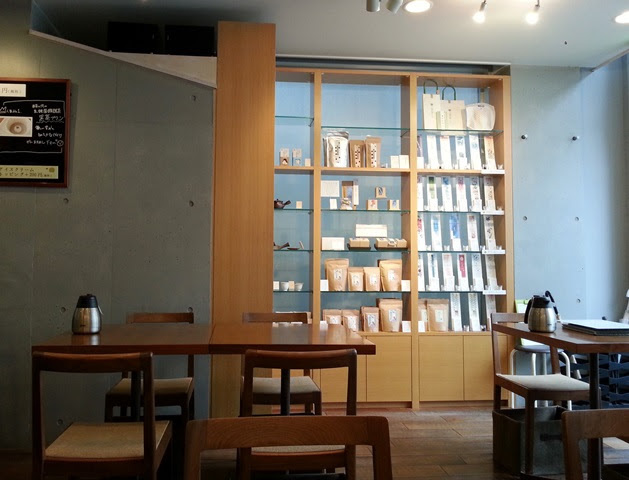 The tea cafe is located on a quiet street in Harajuku, Tokyo, just a few blocks from bustling Omotesando. Yoshi has curated close to forty teas for guests to enjoy in the cafe and at home, each presented with a card describing the tea's origin and characteristics. 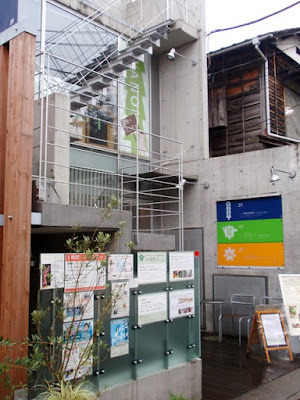 Cha Cha no Ma also offers a menu of delicious organic foods that pair well with tea or have tea as an ingredient, including traditional sweets, ice cream parfaits, and full meal sets. Seating is somewhat limited, though the space does not feel crowded. Plan accordingly for a potential lunch hour rush. Since this was my first visit to the tea cafe, I asked for a recommendation and the result was well above my expectations. My tea selection was the 2012 Ryusei, a vintage green tea from Aoi-ku, Shizuoka. Ryusei is hand-picked from an original tea plant that has been allowed to grow without breeding, resulting in a completely unique tea with each year's harvest. 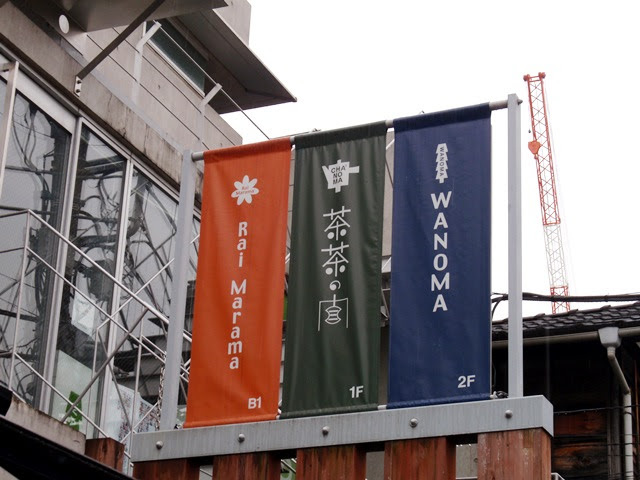 At the time of my visit, Cha Cha no Ma offered Ryusei from 2012, 2013, 2014, and 2015. Before the tea was steeped, I was invited to taste a few of the dry leaves. 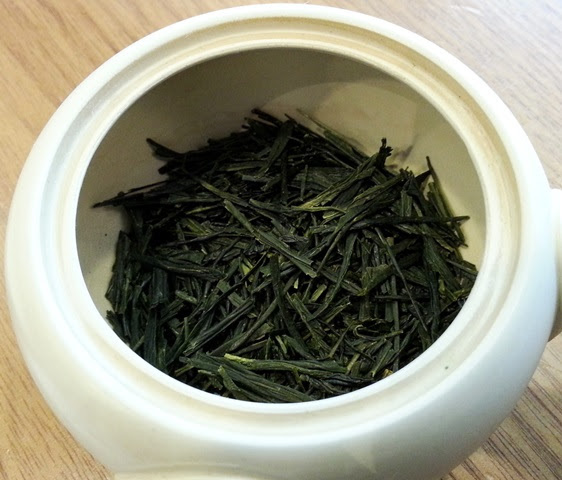 While this might not be a good option with many other teas, the Ryusei leaves tasted nutty and were quite enjoyable. As Yoshi explained, tea should be enjoyed for it's flavor and not simply as a beverage. For the first infusion, the tea leaves were cover with ice water and steeped for three minutes before pouring in a very hot cup. This made the tea warm and brought out a bold green astringency with savory notes. The second infusion using hot water was greener and smoother. 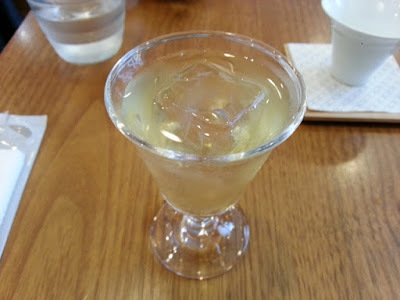 The third infusion was poured over ice which produced a sweeter taste with nutty, green, and floral notes. The fourth infusion was poured into a fresh cup and, from there, half was poured into the cup I had previously been using for comparison. 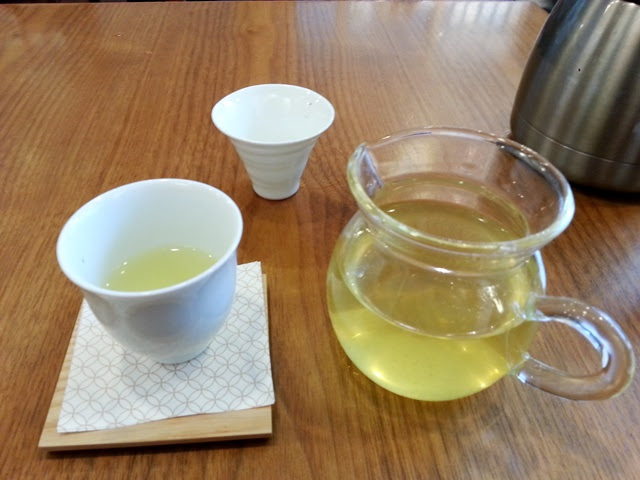 While both were smooth and savory, I noticed that the tea in the fresh cup was slightly more astringent. The fifth and final infusion was served hot in a large pot and had a smooth and nutty taste. 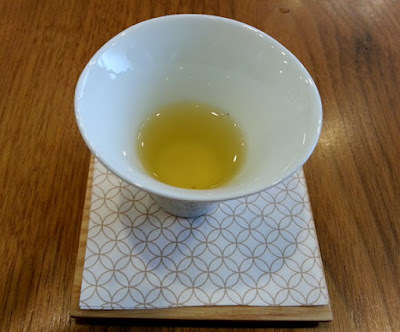 At the end of my visit, I also received a cup of Souten which was very bold and flavorful with an aroma that reminded me of sunflower seeds, a savory umami taste, and a powerful bite of astringency. Thanks to Yoshi Watada for this memorable tea tasting experience! 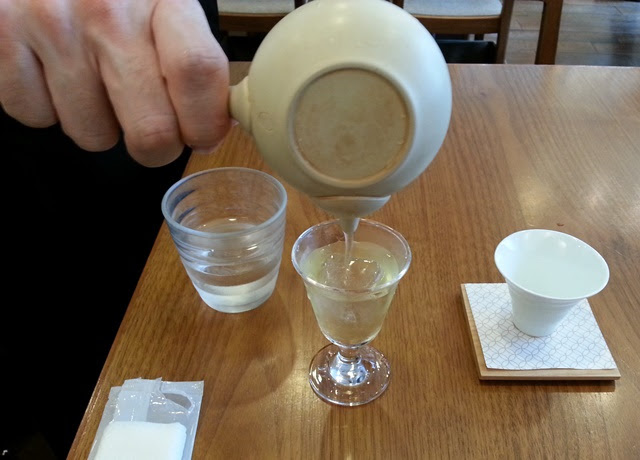 For those interested in learning more, he offers Japanese-language tea classes at Cha Cha no Ma that include beginner to advanced brewing techniques and assessing high quality tea. I've ordered teas from them online, but I have yet to visit the cafe. I'll have to go some time soon! It looks like a great experience. It's well worth a visit! With more time, I would have liked to try the other years of Ryusei for comparison.